Learn any Technology and Get 100% Job Assurance specially for IGNOU BCA, MCA Candidates. 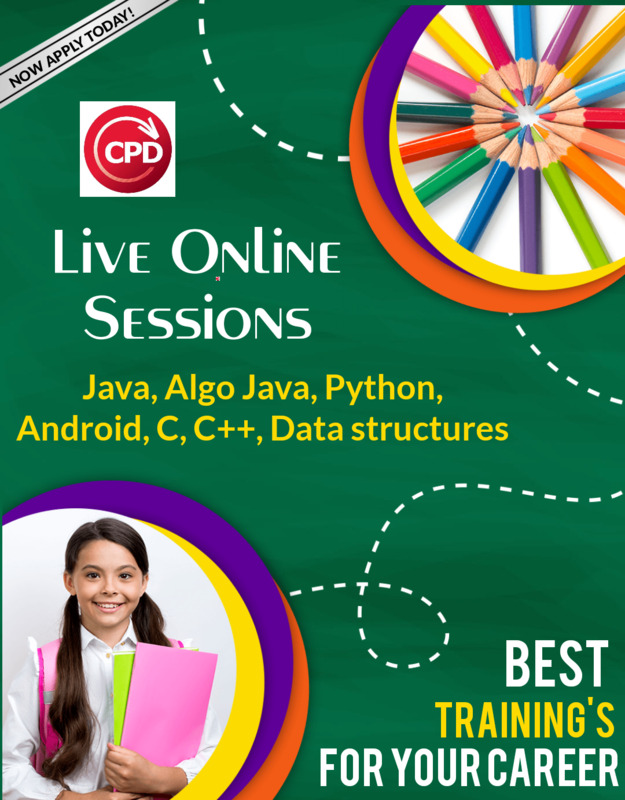 CPD Technologies Offers a complete Training Program which not only provide assurity of Completion of the Final Semester Project along with that candidate undergone all trainings get hand on IT Jobs and its Experience. Candidate can enroll and take the dual benefit of ON JOB PROJECT BASED Training in any programming Language. To Know more call 08860352748, 01145118481 or fill the enquiry form now.